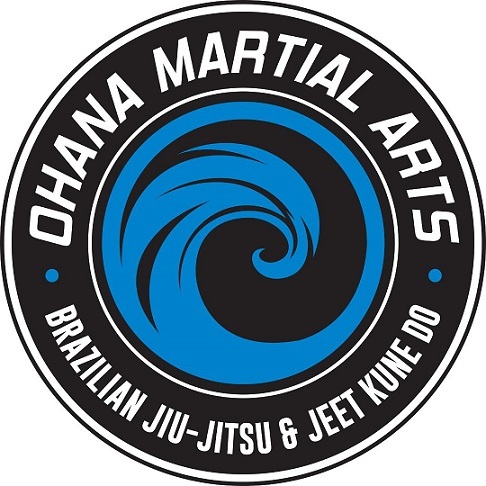 Ohana Martial Art’s new updated logo in celebration of our 15th year anniversary! 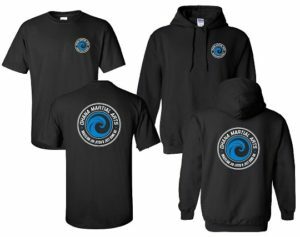 Make sure to stop by the front desk and check out our new Academy gear. We will also be placing a special pre-order on zip-hoodies, hats, and more!